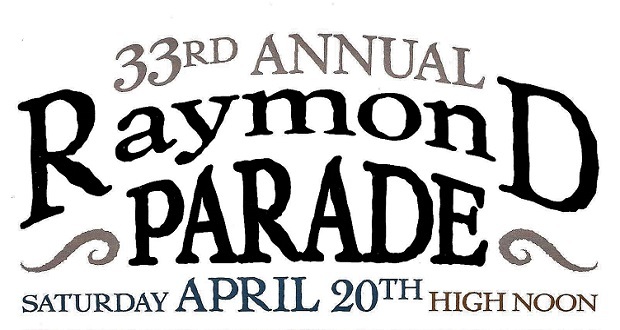 RAYMOND — The 33rd annual Raymond Parade, sponsored by the Raymond Community Association, steps off on Saturday, Apr. 20 at high noon. Come rain or shine, this event promises great old-time fun, so bring the kids and set up your chairs to enjoy a day with family and friends. As always, the roads will be closed during the parade and opened right afterwards, so organizers recommend getting to the parade early to get a good seat. 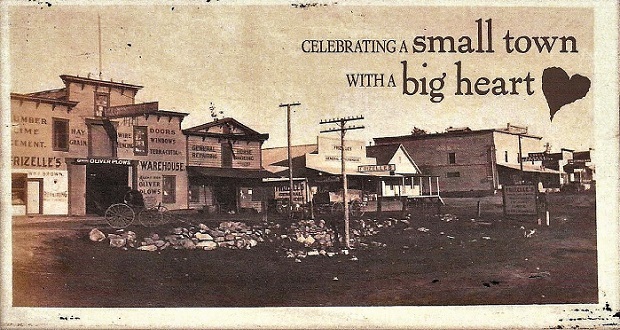 This year’s theme is Raymond — Celebrating a Small Town with a Big Heart and the Grand Marshal is Carol Fulmer Saulsbury. 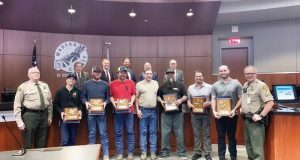 Parade entries to watch include both the Mariposa Rodeo and Coarsegold Rodeo royalty, with some 23 horses, and also a 15-person ukulele marching band out of Oakhurst. Additionally featured at the parade are the VFW Color Guard, classic cars, the Yosemite Mountain Warriors Motorcycle club, midget car racers, Shriner Clowns, fantastic floats, and so much more. Special after-parade events include museum tours, cultural demonstrations, a big raffle and a silent auction, arts and crafts, community organization booths, a great food selection, and family fun with the Kids Korner including stick horse races and steer roping dummies. New this year is a free Kids Carnival and huge Easter egg hunt — all to be held on the Raymond Museum grounds. Among the cultural demonstrations visitors will be graced by are those of Mono Tribe member Lois Conner Bohna, also known as the Acorn Lady. She’s an artist and preserver of her Mono Indian culture and heritage who practices and teaches native traditions and language in demonstrations of basketry, tools, and more. Activities post-parade include a PTA-sponsored kids bounce house, while Abe Lincoln and Mary Lincoln Todd stroll the grounds. Live traditional country music by the band Crossroads will entertain the crowd, along with fiddlers on the museum porch. 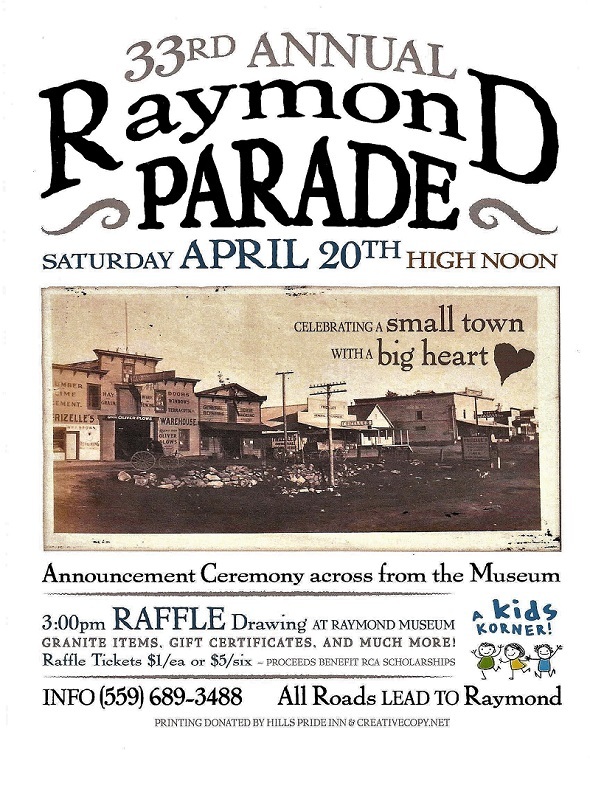 Raffle and silent auction winners will be announced at 3 p.m.
To top off festivities on Saturday, the Raymond Museum will be open starting at 10 a.m., offering a wonderful look at the Sierra, Yosemite, and surrounding local history. It’s located at 31956 Road 608 in the middle of downtown Raymond. For more information, call (559) 689-3341. Right now, busy hands are at work building floats, polishing rides and doing all of the other important tasks required to properly prepare for this kind of pageantry. All proceeds benefit Raymond Community Association Scholarship Fund. Parade entrants along with arts and crafts vendors are welcome. The cost to enter the parade is $15 for a two-person entry, or $25 for three or more. Trophies will be awarded! Organizers say this is a great way to show off your community spirit and highlight your local club, non-profit or business. Booths are only $25 for 10×10 spaces. 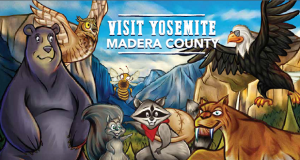 For information about the parade including vendor spaces please call (559) 689-3488, or email email Susan Larsen.